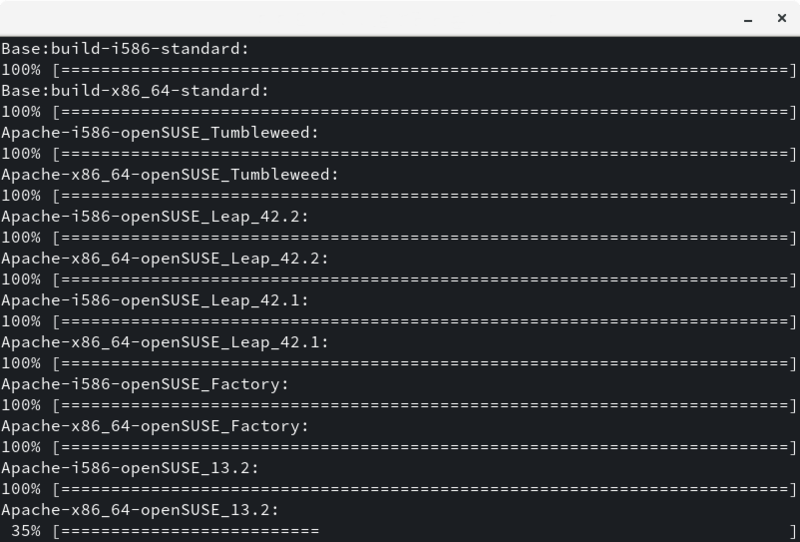 Want to be notified of new releases in openSUSE/build-check-statistics? A Mojolicious application for collecting statistics about rpmlint failures in Open Build Service projects. Just create a configuration file under /etc/build_check_statistics.conf. Or a different location chosen with the SUSE_BCS_CONFIG environment variable. Update and deploy statistics. This can be repeated at any time to update the data.